Boston is a city of champions, and now it’s time for the city to champion renewable energy. 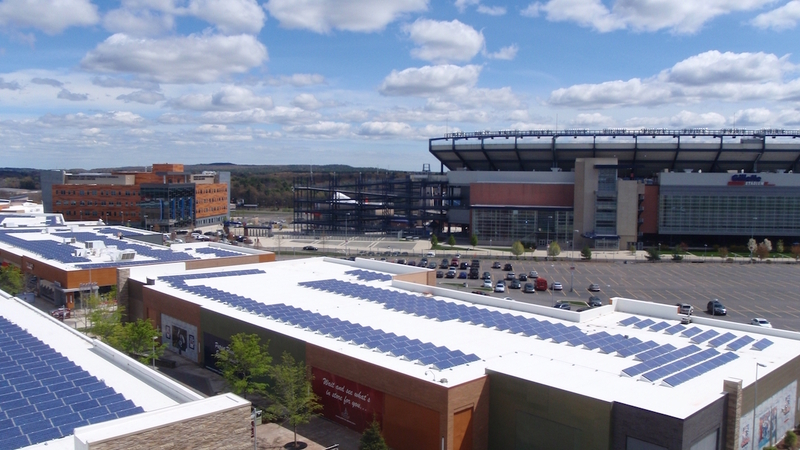 Environment Massachusetts Research & Policy Center teamed up with local businesses, including sporting goods stores and sports bars, to draft a letter urging the Red Sox, Patriots, Bruins and others to repower their operations with 100 percent renewable energy. Sports the city loves are threatened by pollution from dirty energy, which contributes to health problems and climate change that could make summer games dangerous and winter ice sports impossible. Boston sports have already thrown out the first pitch by installing solar panels at Fenway Park and Patriot Place, but now it’s time to take it to the next level.